I was looking at the top downvoted question using the voted tab and going to the last result. But the result didn't match what I was expecting, only the one with status ok was in the result. The Not So Real Page: Only if you Opt in for "new question filter"
Some of you seems to get the 404 on this page, Here is a step by step way to get it. 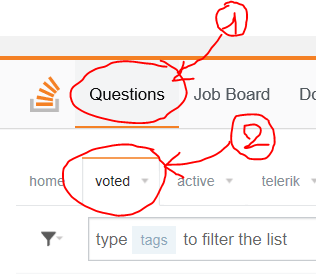 Browse other questions tagged discussion down-votes search . 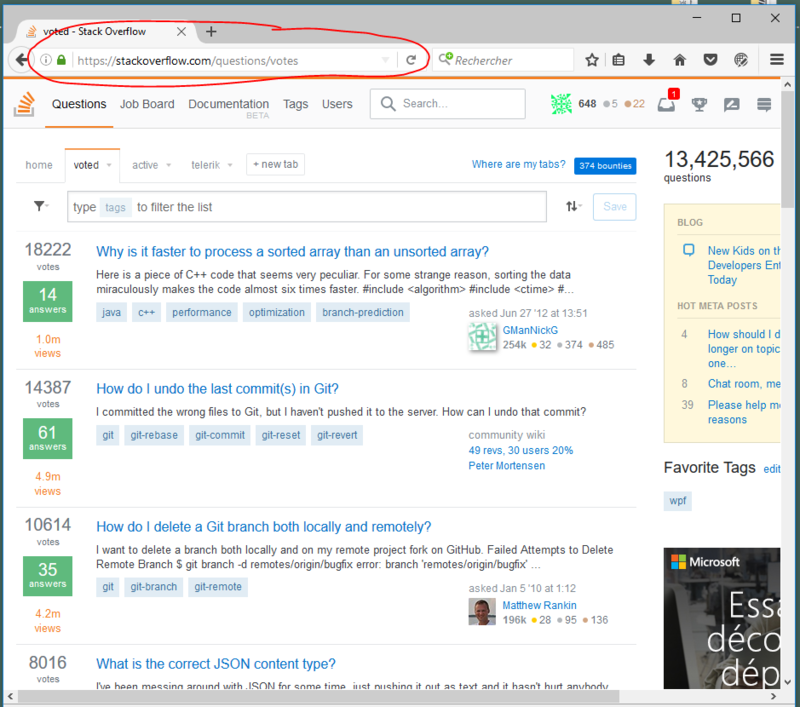 How does Stack Overflow synchronize vote up/down made by same login across different browsers/computers? How do I address the MVCE expectation if the basic point of my question is to help me get an MVCE?